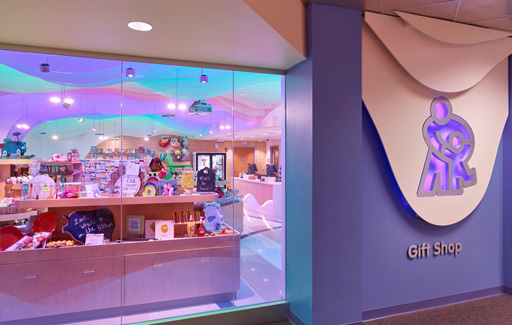 The new gift shop at the Children’s Mercy Adele Hall Campus required an innovative design that would create a positive experience, and a physical and mental escape for patients and guests. 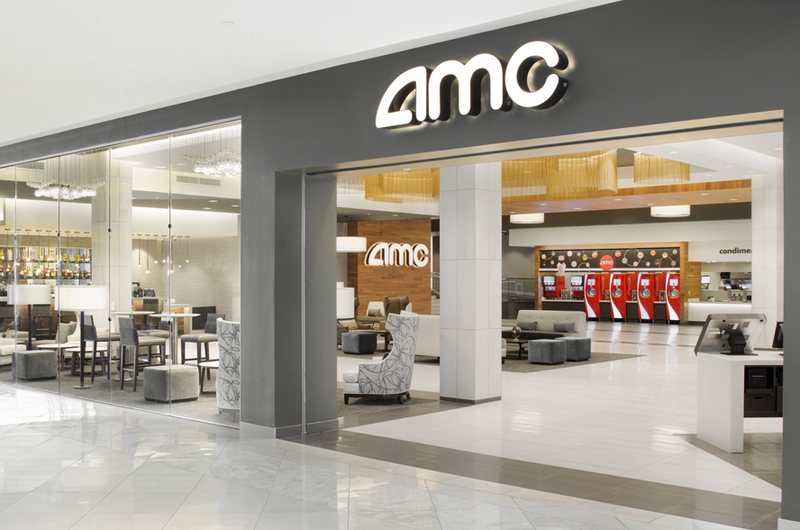 Working with limiting existing infrastructure, our solution focused on an undulating fin ceiling with coordinating LED lighting that gives the space movement and energy, and is dynamic in a way that allows visitors’ imagination to perceive the space as they choose. The ceiling is a suspended system comprised of 60+ illuminated fins, creating a wave-like pattern that moves with customizable lighting effects. 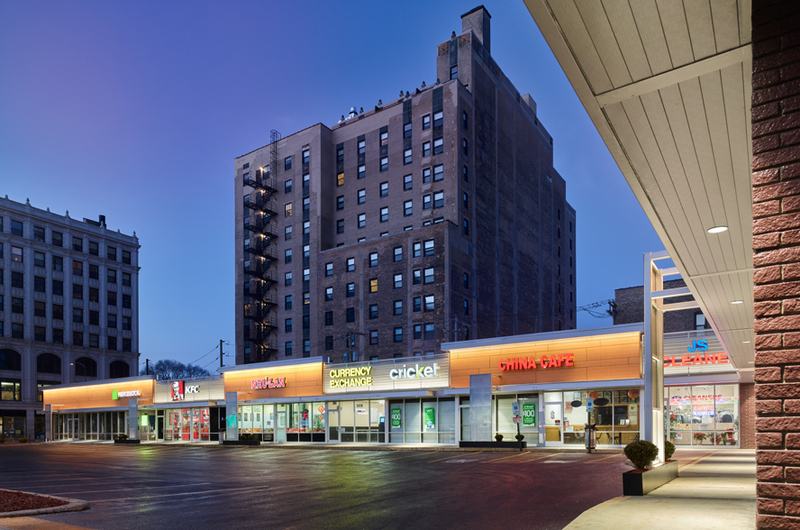 Our team implemented retail fixtures that addressed the need for storage, efficient merchandising and clear customer navigation, and also complemented the overall design aesthetic.